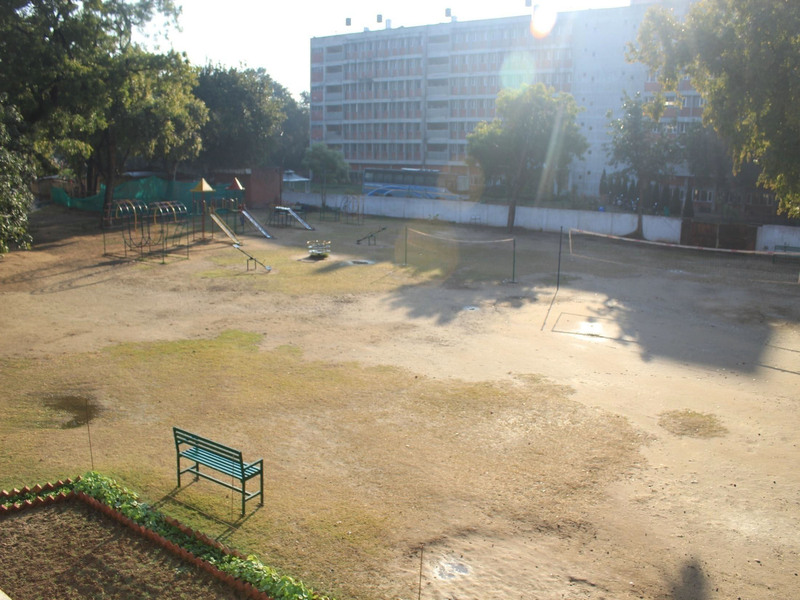 Ankur School is situated in sector- 14 of the City Beautiful, Chandigarh within the lush green campus of Panjab University. It has two buildings- the Nursery wing housing classes from Pre-Nursery to K.G and the Primary and High School in the adjacent newly constructed building from class I to X. It has two big playgrounds . The classrooms are spacious and well-ventilated with the latest teaching aids, rich library, Computer Lab and Science Laboratory . Special care has been taken to make the school compound environment friendly with green surroundings, free from air and noise pollution. 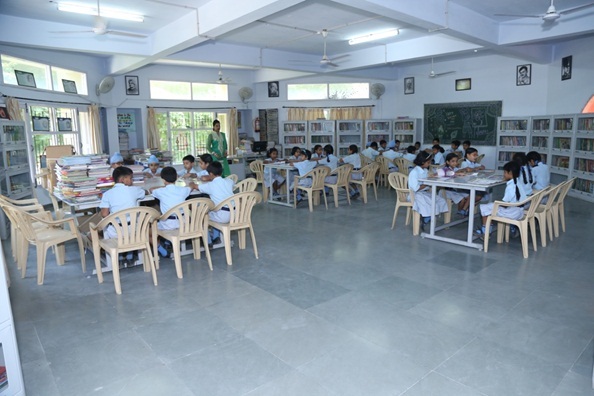 The school has a well stocked library in which books and periodicals of different subjects of interest are kept. Children are encouraged to use these books as materials for studies and also to inculcate good reading habit. The school has science laboratory (Physics, Chemistry & Biology) which is modern in style and content. It is well equipped with latest apparatus and instruments to facilitate teaching and learning of science through‘ Practical experiments’. The students of class - IV to X have access to the laboratory facilities. In this age of technology, a student needs to learn the usage of computer system. The School has a well furnished user friendly computer lab which has computers of latest make and are a mix of core 2 duo and dual core processors. All PCs are connected through Local Area Network (LAN) and Internet connectivity is established in the lab to cope up with the increasing need of learning usage of Internet. The lab acts as a support for the students to carry out their practical assignments. The Lab has been fully fitted with latest fire safety equipments.